Our site includes an events page and blog. We’ve set up a MailChimp account for email blasts and distribution of Newsletters. Serving on the Nassau County Planning & Zoning Board working group. Providing written and oral input on multiple drafts. A campaign to persuade the School Board to sell the Citrona Rd. property to the City for conservation rather than to a developer. 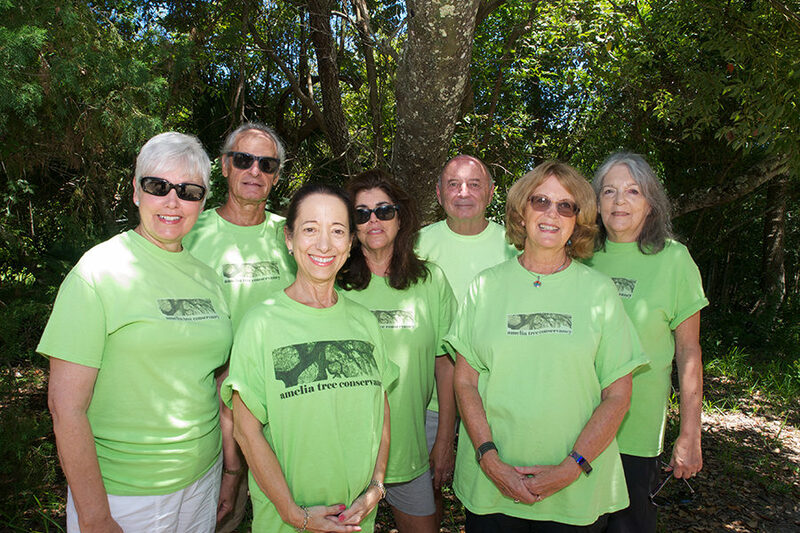 North Florida Land Trust was active in this activity. A campaign to promote public response to the Army Corps of Engineers call for public comment on development of the wetlands at 14th & Lime. The developer now has multiple hoops to jump through. An effort to urge Fernandina Beach to include conservation in its 2018 budget, to return the conservation position for Parks & Rec to the budget and plan for a master’s-level position for the Planning Department for 2019. Distribution of Tree City USA Bulletin 55, “How Trees Can Retain Stormwater Runoff,” to Fernandina Beach and Nassau County Commissioners, relevant boards and committees, and key employees. Submit recommendations to Nassau County regarding the Amelia River to Sea trail. Delivered as the kickoff event for the spring series of lectures at the Plantation through the support of AIPCA. We have repeatedly attempted to get this presented for the Fernandina Beach commissioners. We are currently creating a video based on this lecture. Attended and spoke at numerous City and County meetings. Munsell McPhillips has been working with the Nassau County Director of Planning and Economic Development on the revision of the Tree Protection and Replacement Ordinance and other County improvements. She often provides expertise to the Steering Committee and is in the process of converting her presentation, “The Secret Life of Trees: Living in a Maritime Forest,” into a video. Robert Prager provides expertise to the Steering Committee as needed. Dave Holly has provided support and expertise on i-Tree research. 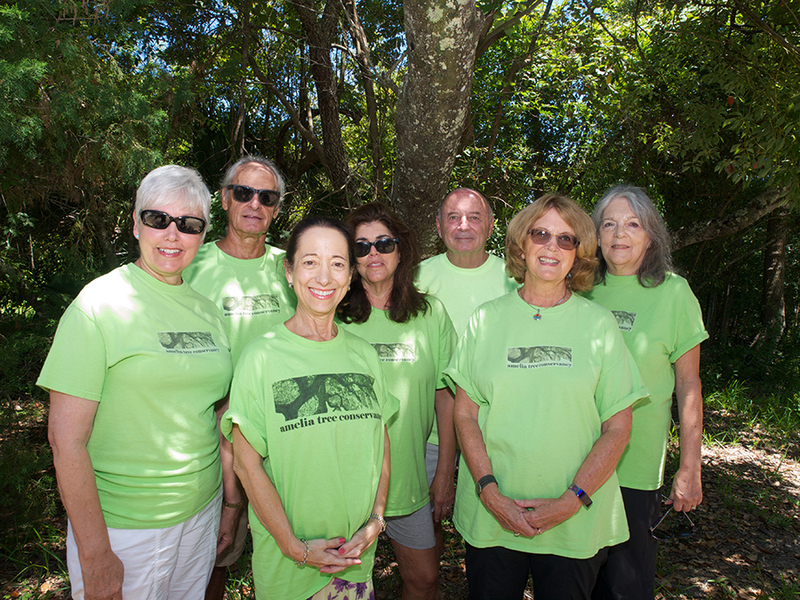 Phil Scanlan has been developing campaigns related to trails and removal of vines smothering our trees on A1A. Betsie Huben has organized her community to fight the construction of the NexTower cell phone tower and has been providing information to the Steering Committee. Lyn Pannone volunteered at Wild Amelia & often speaks out in support of ATC efforts. GIS Group (Maureen Goff & Harry Weisenborn) is working on using GIS techniques to identify remaining canopy on the island and environmentally sensitive areas that would help guide us in identifying prime properties for conservation, planting, etc. Celebration of the life of Tom Cote-Merow and his contributions to environmental causes on Amelia Island, Aug. 29. Voice of the Island Award for extraordinary service to the environment of Amelia Island by speaking out orally, in writing or through photography.